NBA: Which 2016 Free Agents Will Stay and Which Will Go? Although many fans are focused on the outcome of the 2016 NBA Playoffs, there’s no way we can overlook the impending free agency this offseason. It’s loaded with some impressive talent, as well as many questions about which players will stay with their current teams and which will leave town. Today we check out the top impending free agents, and break down who will likely remain with their current team and which players will head out of town for a huge payday. 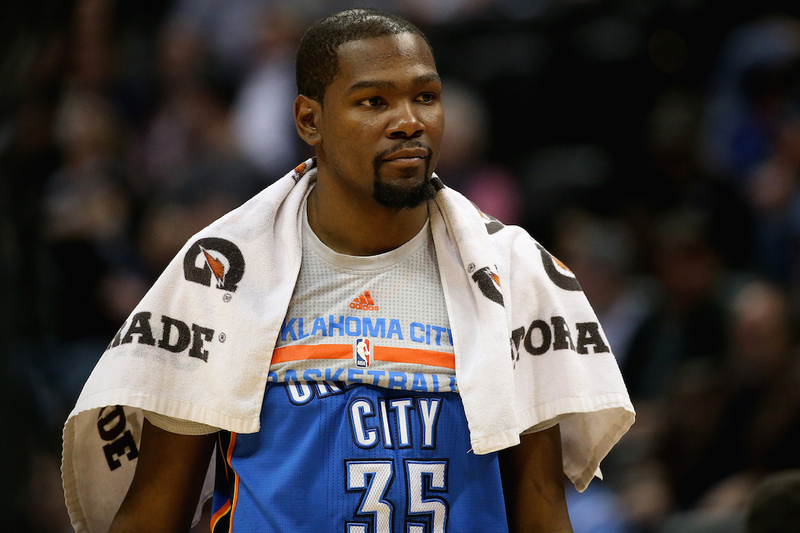 Let’s clarify this right out of the gate: If Kevin Durant leaves the Oklahoma City Thunder, they’d be stunned. He and Russell Westbrook have built a strong rapport, and we’d be shocked to see him depart. He will get a max deal anywhere he goes, but home is where the heart is, and he has some unfinished business in Oklahoma City. While Durant may meet with a few other teams and will likely consider moving, in the end, he’ll return to the Thunder. The only way he may not? A first-round exit from the 2016 NBA Playoffs that really, really frustrates him. LeBron James doesn’t even fully qualify as a free agent, but we’ll consider him one because of his player option. To keep this short, sweet, and simple, James will likely opt out of his contract, and then sign another deal with the team. To see James leave the Cleveland Cavaliers and devastate that fanbase once again would be absolutely stunning. Expect James back in Cleveland, even if it’s on another one-year deal. No matter what any team offers Andre Drummond, it’s hard to imagine the Detroit Pistons not matching it. 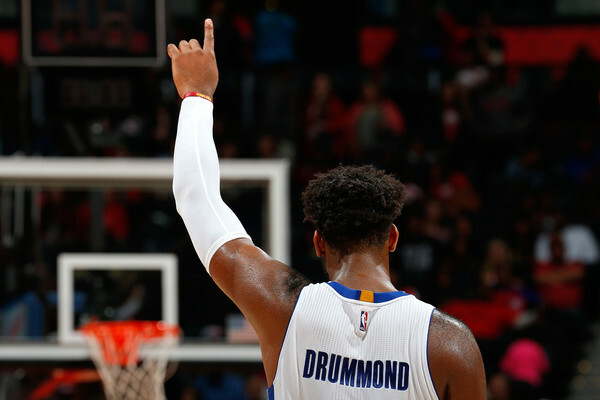 Drummond proves to be one of the best centers in the NBA — and this is in a league where finding dominant centers isn’t an easy task. The Pistons are building something pretty strong, and while they may still be a year or two away from really contending, Drummond will be a part of that future. The Pistons won’t let the big man leave town, and there’s not a major reason for him to leave, either. DeMar DeRozan is another player who has a player option, but it’s widely expected that he’ll choose to head to free agency and then sign a max contract somewhere. The most likely spots would be with either be re-signing with the Toronto Raptors, or heading back home and playing for the Los Angeles Lakers, who’ll have a boatload of money to spend. If we had to take a guess, expect to see DeRozan lured to Los Angeles with the idea that he could be the face of that franchise and help turn around a struggling franchise that was once one of the best in the NBA. 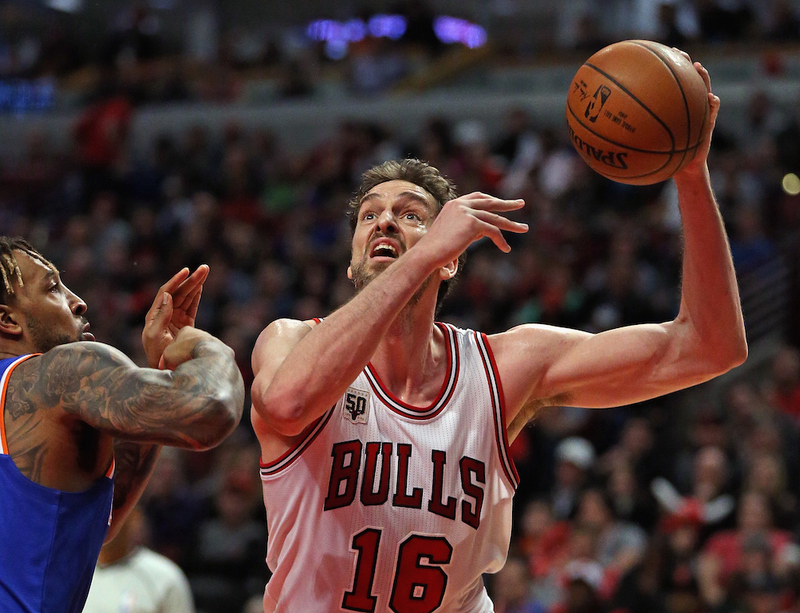 Pau Gasol has a player option as well, but at the age of 35, it’s likely that he’ll opt out and look to get a huge contract from someone. He wants to play for a contender, and if the Chicago Bulls really wanted to get Gasol back, they probably could. Unfortunately, after all of the trade rumors, the Bulls seem likely to go a different direction, meaning that Gasol will likely sign for a contender somewhere and give himself a chance to get another ring. Where he’ll land? Well, that all depends on how free agency plays out, but he could have a pretty big market when all is said and done. Seeing as how the Atlanta Hawks were looking to move Horford pretty consistently as the 2016 NBA trade deadline was looming, it seems likely that he won’t return to Atlanta for another season. The veteran center is incredibly talented, and actually seems to fly under the radar just a bit. Horford is only 29 years old, and many people seem to forget that. He’s in store for a pretty huge pay day more than likely, but we don’t believe that it’ll be with the Hawks. Expect him to play elsewhere in 2017. Anyone in the market for a 28-year-old point guard who should definitely be considered on an “all-star” level? You can bet that he’ll have a pretty big market, but one of those teams who’ll likely be after his talents will be the Memphis Grizzlies. The Grizz should absolutely want to keep Mike Conley, and if that wasn’t obvious before, it is after watching multiple players attempt to replace him as he’s been injured to finish out the 2015-16 NBA season. 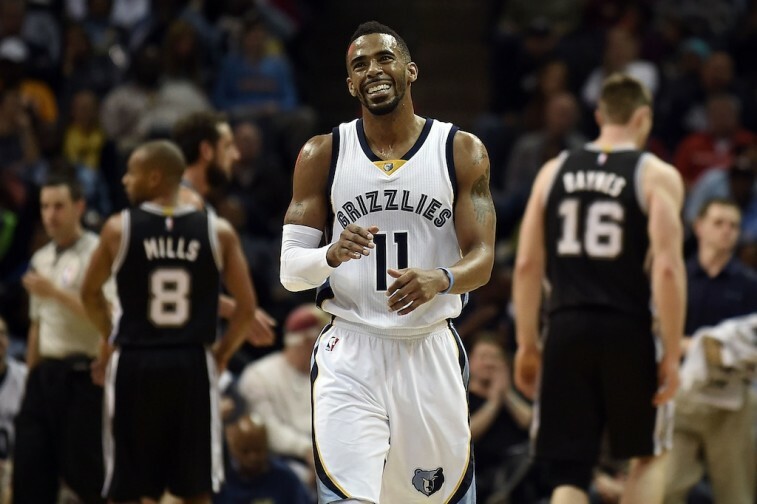 Conley’s a big name, and he’s going to get a pretty huge pay raise this coming offseason, likely from Memphis. We’re pairing these two together for one simple reason: Both will return to the Miami Heat in 2017. The reasons why they return, though, are completely different. For Hassan Whiteside, he proves to be one of the more impressive forces inside this season, averaging 14.1 points, 11.8 rebounds, and 3.8 blocks through his 68 games played to this point in the season. The Heat simply need to keep Whiteside, because what he brings to the table is too much to pass up. He will get a massive deal, but we should expect Miami to be the ones to pay up in order to keep him. As for Dwyane Wade, he’ll finish out his career with the Heat, as he should. He’s 34 years old and hasn’t been as dominant as we’ve seen years ago. However, he still averages over 19 points per game, with 4.7 assists and 4.1 rebounds. Wade will likely sign one more deal with the Heat, and then hang it up when that contract comes to a close. Statistics courtesy of ESPN.com and Basketball-Reference.com.